Brief Synopsis: "Lloyd and Harry are two men whose stupidity is really indescribable. When Mary, a beautiful woman, loses an important suitcase with money before she leaves for Aspen, the two friends (who have found the suitcase) decide to return it to her. After some "adventures" they finally get to Aspen where, using the lost money they live it up and fight for Mary's heart." 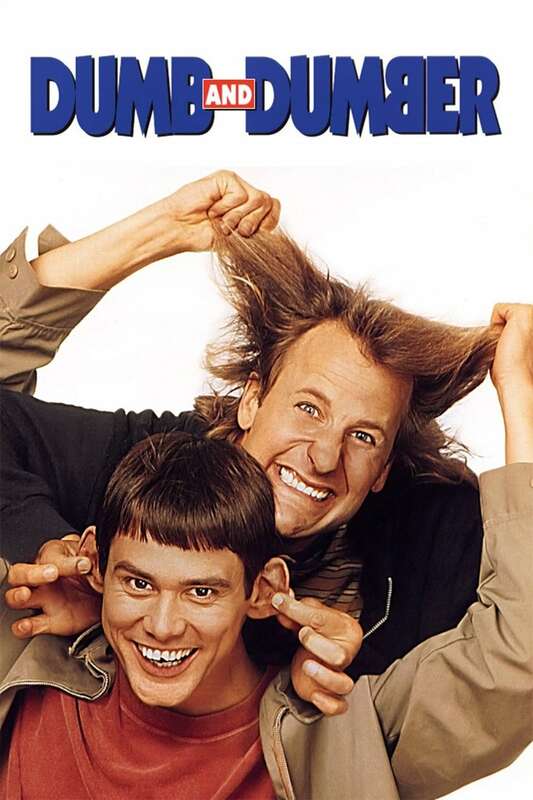 Dan O'Neill 85 - It may be too dumb for some viewers, but Dumb and Dumber features hilarious comedy that works, as well as perfect comedic performances from Carrey and Daniels.